Choosing a professional moving company for your move is extremely important to ensure this potentially stressful time is performed with utmost care and efficiency. When you choose WHG Removals in Gloucester you can move with total confidence. By entrusting WHG Removals in Gloucestershire with your move you are in good hands. Our team understands the inconvenience and stress moving that can create whether you are moving across the street or the other side of the globe. With highly qualified staff our services are designed to ensure that you are not distracted by the moving process which means you can focus on your new home. The Collection and the delivery frame is around 10-14 days. Goods in Transit insurance up to £10,000 which includes every job. Items transported without packaging are not covered by the insurance.  The sender is responsible for the packing and protecting the item(s) prior to the dispatching. Alternatively we can provide a packing service for an additional charge (up to £10) which is wrapping with stretch film; or protecting with cardboard; or wrapping with bubble wrap. Also we offer assembling/dismantling service for an additional charge, please ask for details.